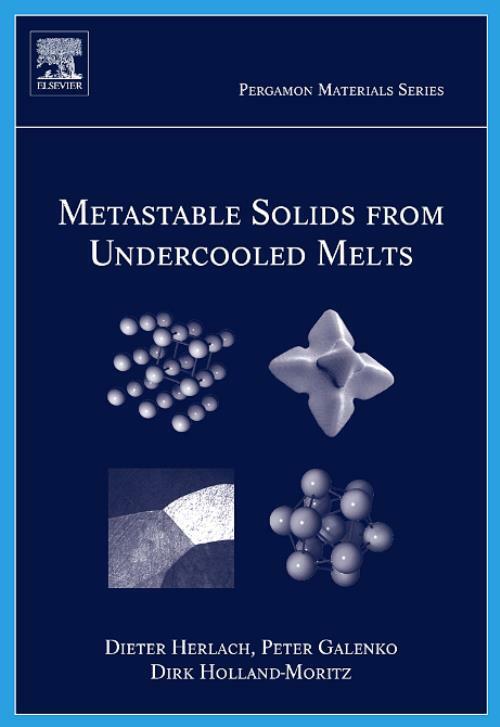 This book presents the physical concepts and tools to characterize and describe the formation of metastable solids from undercooled melts. Its aim is to facilitate understanding of the development of the science and technology of solidification of melts and to introduce new concepts within this exciting research field in order to fulfil the challenges of the future in the field of undercooled melts. A comprehensive description of the science and applications of the undercooling phenomenon is given. It is composed of several main parts: experimental techniques for undercooling; characterization of the undercooled melt as the first step in rapid solidification; introducing the concepts of modern theories of rapid dendrite and eutectic growth and their comparison with experimental results, and a survey of metastable materials formed from the non-equilibrium state of an undercooled melt.